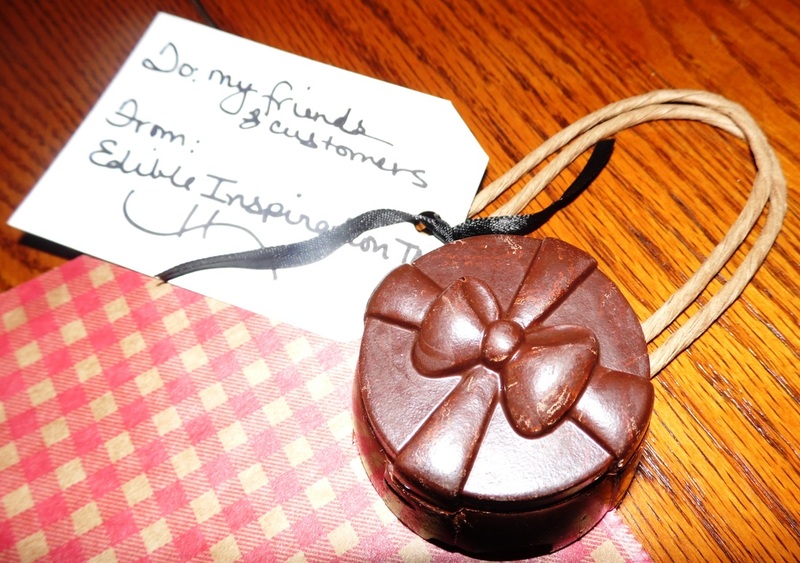 Handcrafted chocolate gift boxes that hold oval quotes or whatever you can think of. Great for Weddings, Anniversaries, Center Pieces, Party Favors, etc. These make a great gift. And best of all it is made with the finest chocolate (white, milk, dark) available and is fully edible.